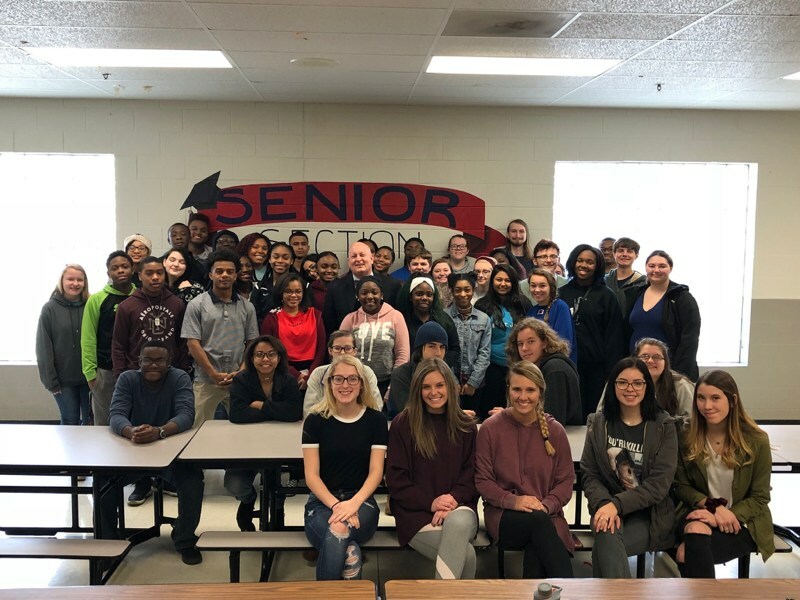 For the second year in a row, Dr. Keith Carver, the Chancellor from The University of Tennessee-Martin, has visited Bartlett High School to meet with admitted students from our senior class. This year, Bartlett High School has the highest number of applicants to UT-Martin from ANY other high school. We are honored to have Dr. 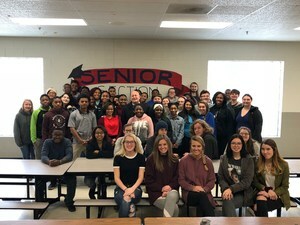 Carver join us again and excited for these future Skyhawks in the Class of 2018!